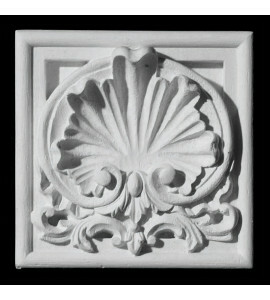 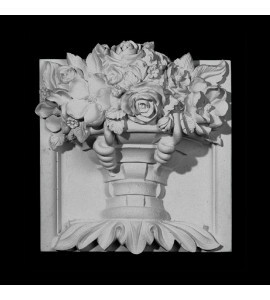 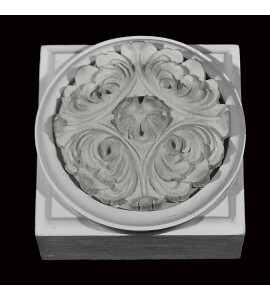 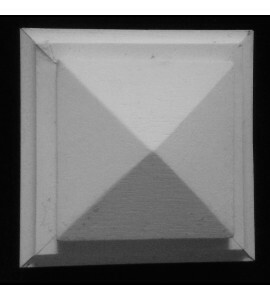 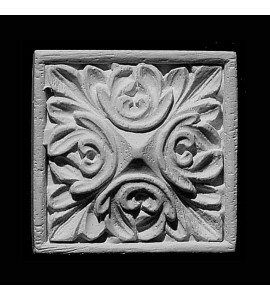 Plinth Blocks are typically used as a connection or transition piece. 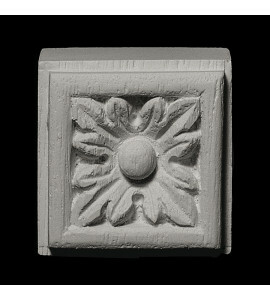 Its most common usage is for, around doors and windows where they are used in the corners to connect the window or door casings. 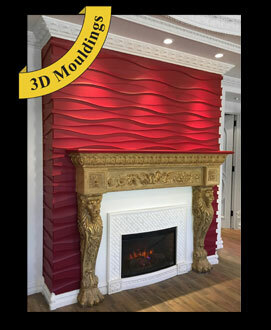 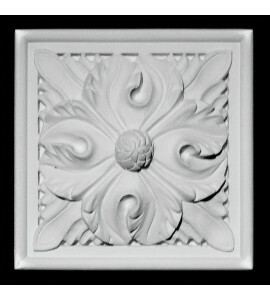 We have designed ceilings, wall panels, furniture and everything in-between using them. 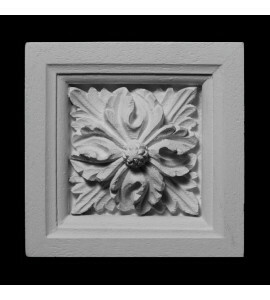 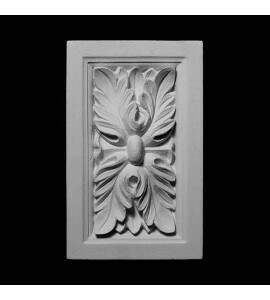 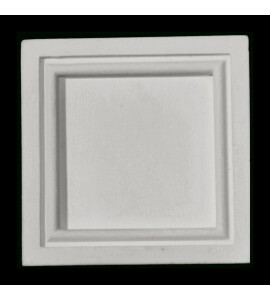 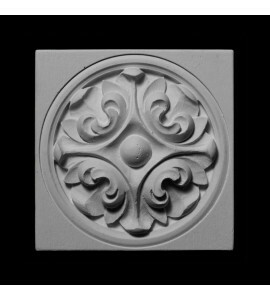 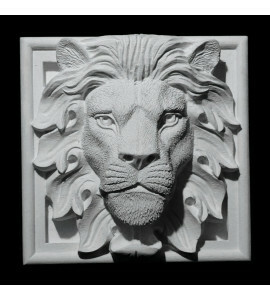 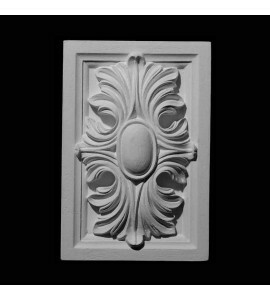 Plinth blocks come in all shapes and sizes from square, rectangular or round.